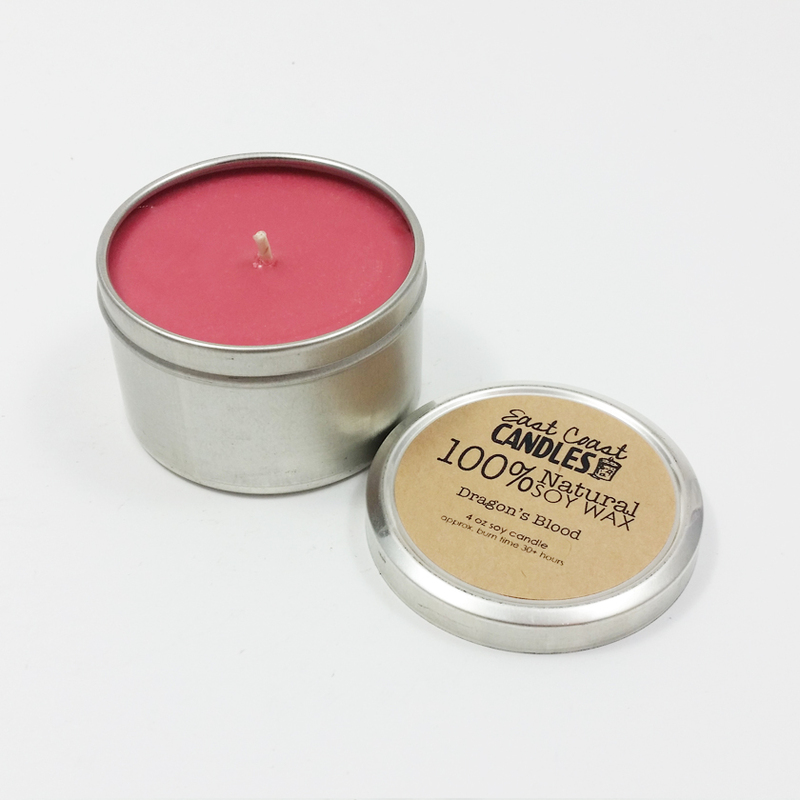 Create beautiful ambiance with the warm glow and soft natural honey scent of this 4oz beeswax tin. Hand poured and all natural. Approximate burn time: 30+ hours.